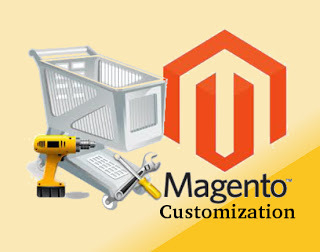 Magento has a host of eCommerce modules which can be customised to suit individual requirements of the business. It offers the highest level of flexibility amongst all the CMS and is completely aligned to meet every detailed requirement of an ecommerce website, irrespective of the size or scale of operation. Adone Group frequently uses Magento to create premium qualtiy ecommerce website that are highly agile and have unique responsiveness and features. We work closely with clients and execute any customizations after understanding the requirements of their business. The Adone Group Magento developers are highly skilled with the platform, creative and experienced in developing original websites that stand out in the virtual platform and attract viewers. We support clients by creating rich websites that will beat competition and help their website achieve the much sought-after top spot in page ranks.